Original watercolor by Ronnie Cramer. Email for pricing or other info. 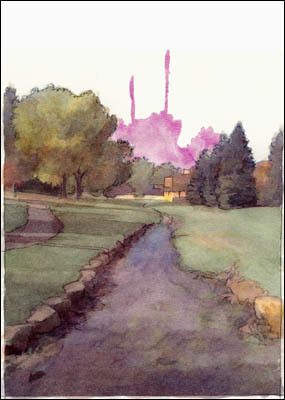 This painting appears on RC's Plein Air demonstration page.